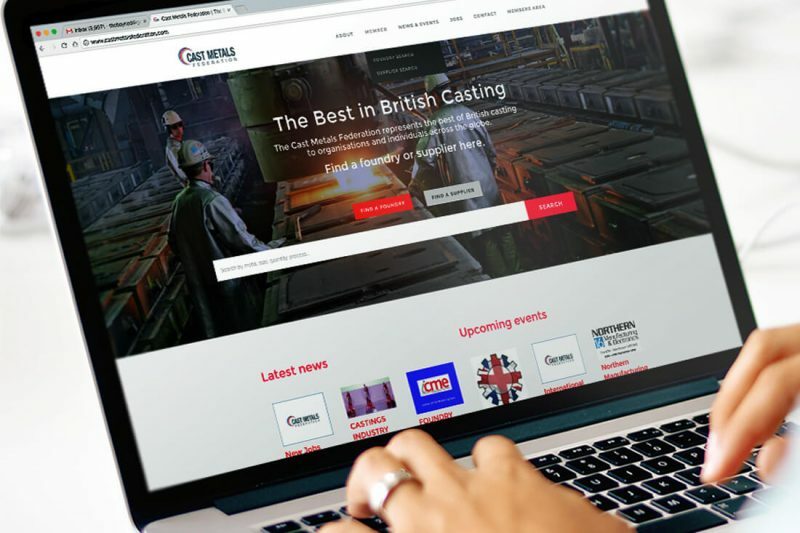 I worked with the Cast Metals Federation (CMF) to create an intuitive website that truly represented the UK’s casting industry to the global manufacturing communities. The challenge was to deliver a clear, fresh articulation of what the Federation is, what it stands for and to lead the competitive edge of the UK cast metals industry within the global marketplace. At the same time I was tasked with overhauling its internal communications with its members. 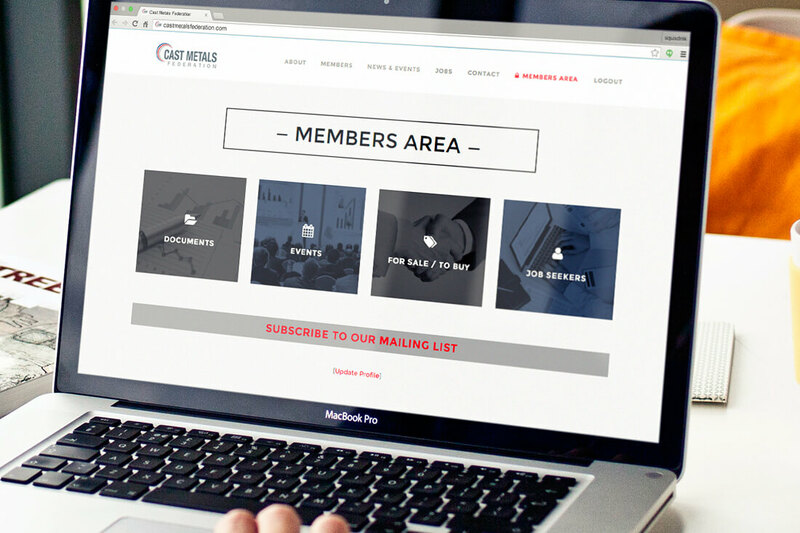 My primary mission was to make the website work for its members by generating new business enquiries from across the globe. 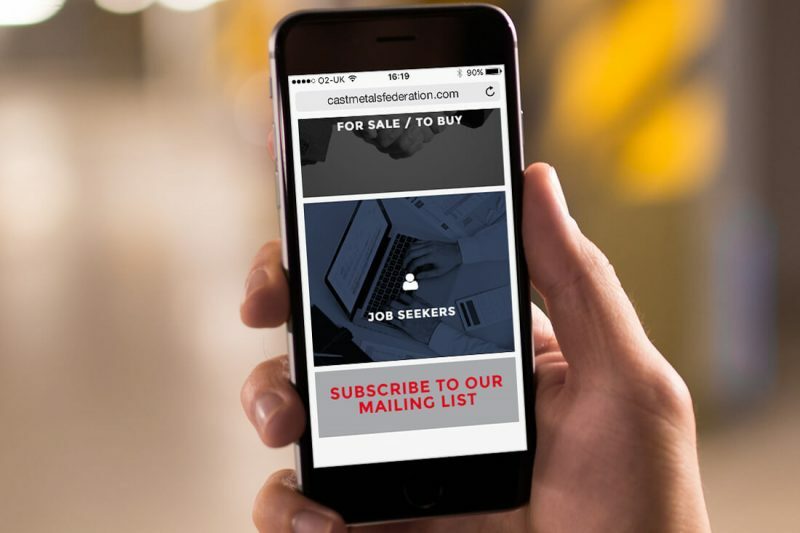 To do this, I led with a full-page search feature, making it fast and easy for potential buyers to find a foundry, or suppliers to foundries. The task required a careful balance of design, functionality, technology, useful content and clean data. The login area provides members with access to specialist event information, technical literature, jobs and equipment sales. 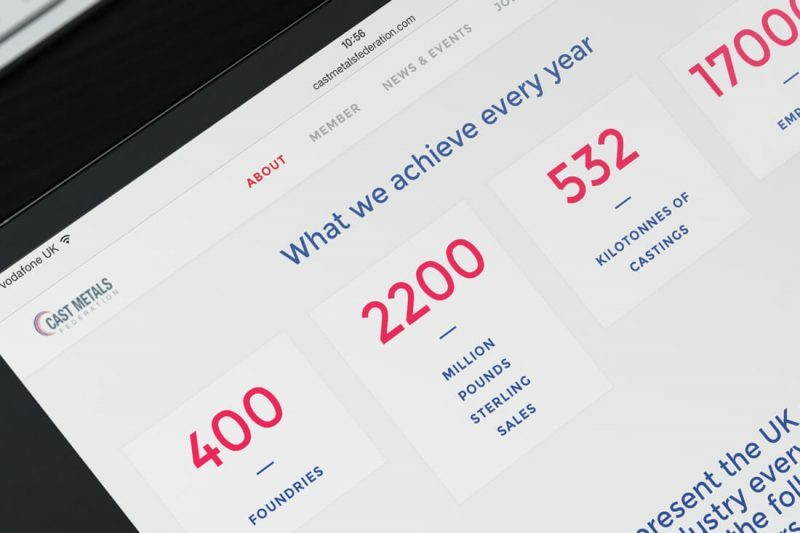 I am proud to have established a distinctive, compelling CMF positioning, along with a verbal and visual toolkit that has enabled them to go to a global market more effectively for themselves and on behalf of their members.